Chung Chi Ironware Corporation was established in 1979, which was located in Gin Hwa Street, Banchiao City in North Taiwan. and built up the warehousing system with 3000 square meter in LinKo at the same time. large-scale distributing center in ShiLin City with 10,000 square meter. 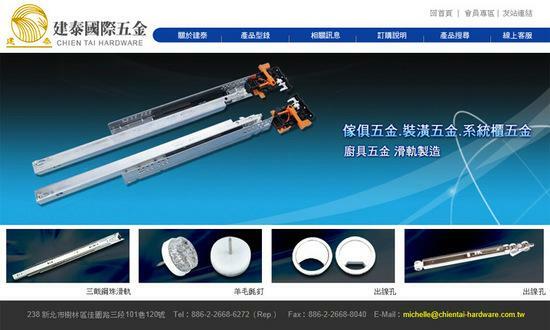 furniture hardware supplier. In order to achieve our vision, we sincerely invite you to offer us continuous support and encouragement.